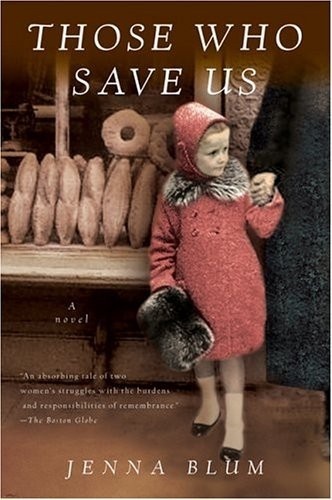 About a month ago, I read Those Who Save Us by Jenna Blum. After finishing Sarah's Key, I needed another depressing Nazi-Germany story. (Obviously.) Those Who Save Us was good. It certainly was told from a point of view I'd never heard before. A history lesson: A lot of Germans had no idea what was going on during the Holocaust. And there was certainly no Twitter or YouTube to verify any rumors. 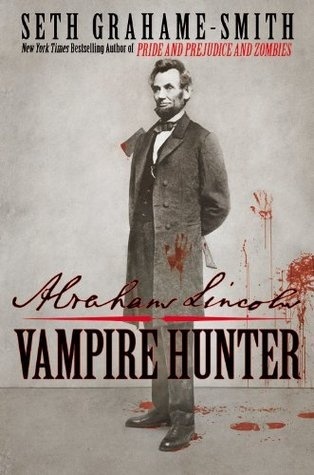 Recently, I read Abraham Lincoln: Vampire Hunter. Personally, I liked the historical aspect of the book. I enjoyed the Abe Lincoln book. His childhood has always fascinated me (I read my first Lincoln biography at age 7), so it was neat to read from "his" point of view. 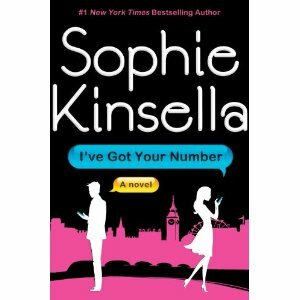 Then, I read I've Got Your Number by Sophie Kinsella. I buy my Sophie Kinsella books at the used bookstore as I hate paying for brand-new books. Especially if they're only out in hard-back. So, I got this one at the library. I liked it. Didn't love it and it actually took me like 2 weeks to read. Normally I devour Kinsella books and I read them again and again. I just didn't care for the Poppy character. I've found other Kinsella heroines to be much more appealing. 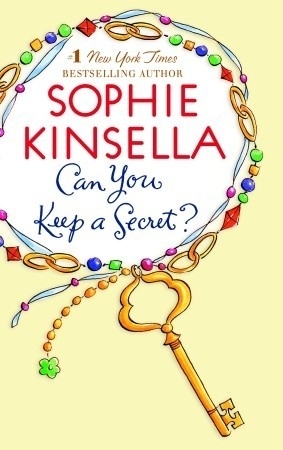 I felt the urge to pull out my favorite Sophie Kinsella book: Can You Keep a Secret? I re-read it in 3 hours on a Wednesday night. That's right. Out came the Shopaholic books. 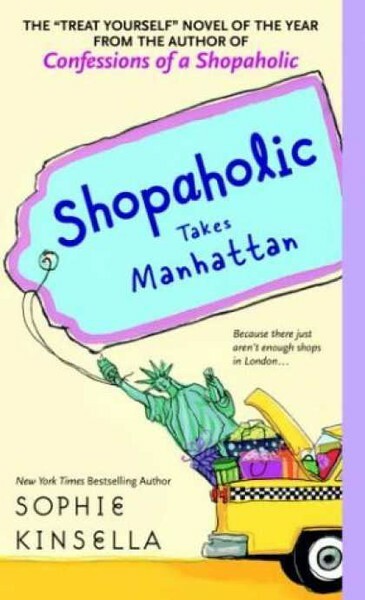 I started with Shopaholic Takes Manhattan because that's my favorite. 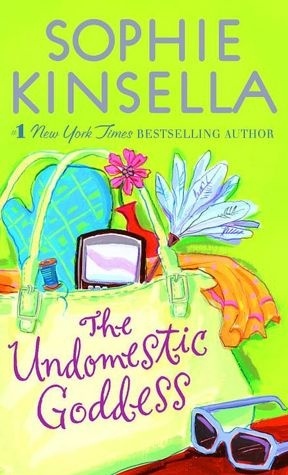 I figured I have the rest of the summer to spend time with Becky Bloomwood, so I moved onto The Undomestic Goddess. I want a big fancy kitchen and an employer who buys me appliances and only the best ingredients, please. Sophie Kinsella can do no wrong. About 2 months ago, I watched the Hatfield and McCoy mini-series on The History Channel. The historian in me started researching the topic. 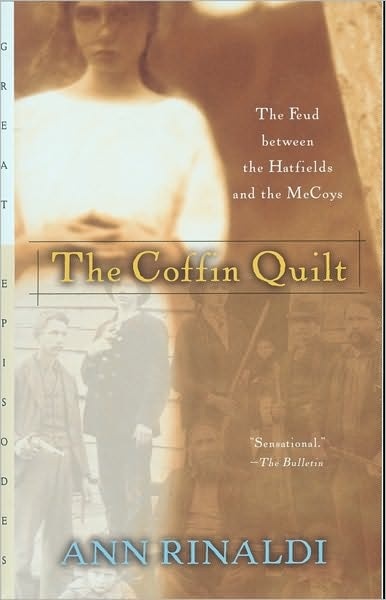 Then I found The Coffin Quilt by Ann Rinaldi. Have you read anything good lately? I feel like I should be reading so much more than I do, but I have that nasty habit of re-reading books. I can easily waste an afternoon thumbing through some Baby-Sitters Club books, taking a trip down memory lane. Enjoy your weekend! I will be going to Turbokick and...oh, right. That's it. Don't feel bad for me though. I just bought a new purse. Explanation? Come back on Sunday. you know i've read a lot lately! 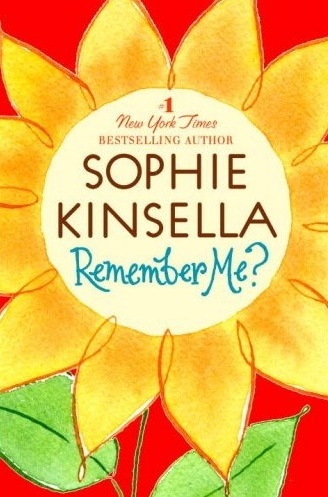 :) I really need to read some of those Sophie Kinsella books. 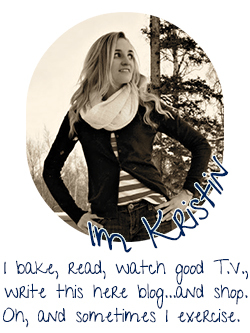 Have you heard of The Book Thief? It takes place during Nazi Germany as well. I just bought it but haven't read it. It has amazing reviews. Everyone seems to love it. I felt the same way about I've got your number. All of kinsella's characters are always a little 'wishy washy' but Poppy was just kind of borderline stupid. I thought it ended up cute overall, but definitely not my fav of hers. I've read all the others besides the undomestic goddess, I always forget about it. Have you ever read any books under her other pen name, madeline wickham? Not as good, but still cute! I have a few that I got in the bargain bin at the book store. I haven't read anything super amazing recently, just some cheesy chick lit that was cheap on kindle. Those who saved us sounds so so good! Ooh. I really want to read the first book and last book you mentioned here. I need to add them to my GoodReads list. I wish I still had my old BSC books. I wonder if I could find them on ebay or something now. I love Sophie Kinsella! She's so great. I felt the same about her latest...good but not the best. I'm stuck on young adult futuristic stuff...Divergent was great. 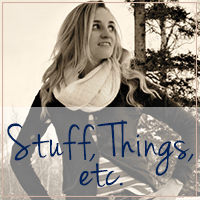 Also, I'm working on everything by Ellen Hopkins. I'll have to add the Lincoln book to my list! i have failed at reading this summer! normally I read at lot but have been watching way to many teen dramas this summer! i want to read those shopaholic books. I did just start reading Is everyone handing out without me by mindy kaling and it is funny so far! I'm rambling. I like rereading books, too...especially when I don't feel like spending money on new ones! I'm rereading the Harry Potter series for the fourth time right now!